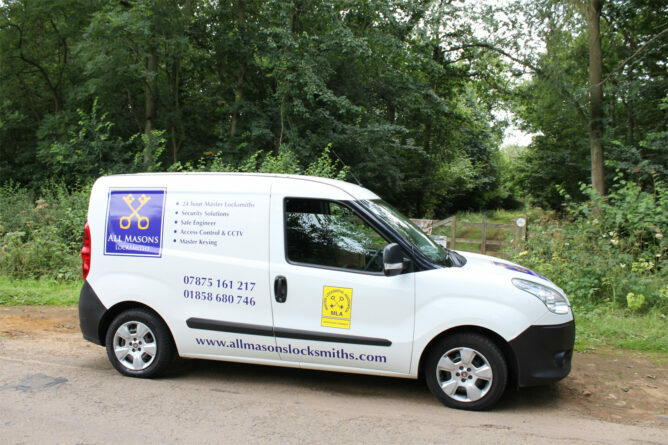 If you’re searching for an expert locksmith in Kettering, we offer both emergency and routine services for private tenants, business owners, and landlords alike. Also catering to Corby, Wellingborough, and the wider Northamptonshire area, our Kettering locksmith service can assist with repairing, replacing or upgrading your home security systems, as well as offering a free security assessment if you require further advice. Whether you’re a private owner locked out of your home, or a landlord who needs to provide immediate assistance to tenants, our locksmith offers a 24/7 emergency call-out service covering Kettering and the surrounding areas. You can expect help at your doorstep within one hour of your call, so there’s no need to worry about being stranded in the cold. 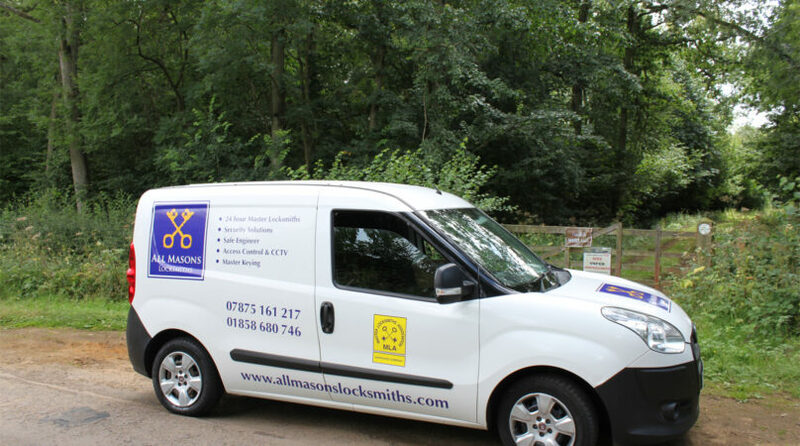 Our fully-trained locksmith will arrive with the latest tools and technologies to guarantee you a swift resolution, and access to your property without damage to the door or lock. If one of the locks on your property isn’t operating as it should, there’s no need to compromise your family or tenants’ security. In many cases a faulty lock can repaired, which is a much cheaper option than having it replaced. Additionally, if our locksmith arrives to discover that no work is needed, there’ll be no charge for either the call-out or advice. Most faulty locks can be repaired in one visit, as our expert locksmith can assist with 90% of door and window mechanisms, from old-fashioned or antiquated locks, to modern multipoint systems. If you think your property would benefit from a professional security assessment, we can offer a free home security survey carried out by our expert locksmith. With advice on potential weak-spots or points-of-entry, you can benefit from free advice with no obligation to purchase further services. If you do wish to improve your home security, our locksmith can also provide UPVC window and door repairs, alarms and CCTV installation, as well as the locksmith services mentioned above. With 15 years of experience, and personal liability insurance up to £5 million, you can book in any of our services with complete piece of mind, so please contact us today for further information.